We live in a lovely, picturesque part of Japan. One of the biggest draws to the area is the wonderful nature that exists out here. There are beautiful mountains, rivers with crystal clear water, and pure white snow in the winter months. It's a place where certain crops grow exceptionally well, such as koshihikari rice and Yairo watermelon. There's also a large international university out here, which brings a diversity to the region that is unlike anywhere else in the country. 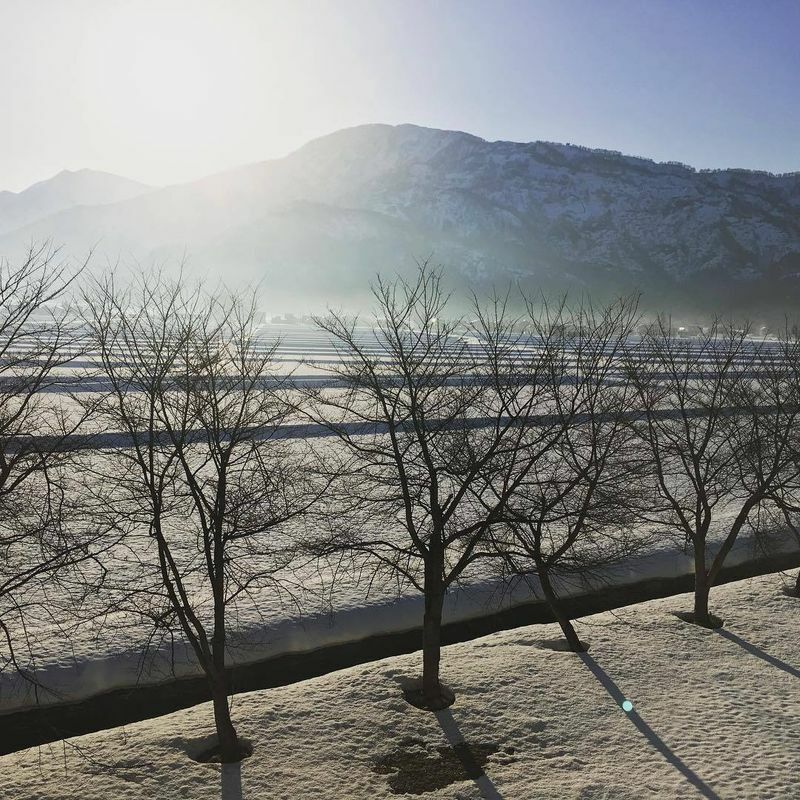 The area surrounding the university has also been slated as the spot for a new trash facility, literally to be built right between the campus and the surrounding mountains. From some of the student dorms on campus, the trash facility is planned to be only 600 meters away. Since depopulation is such a big issue out here, they plan to close two smaller trash facilities in Yuzawa and Muikamachi, and build a larger, consolidated premises here in Minamiuonuma to handle all forms of trash from a population of 100,000 people. Winter views from some of the university student dorms. It's not just views that stand to be affected, though. Perhaps you as a reader is thinking, "Why is this a problem - trash has to go somewhere, right?" I don't disagree with that at all. It's the handling of the situation in a region where predominantly foreign residents are impacted that grinds my gears. Here are just some of the reasons why I'm mighty ticked off over the whole debacle. Yup, you heard right. 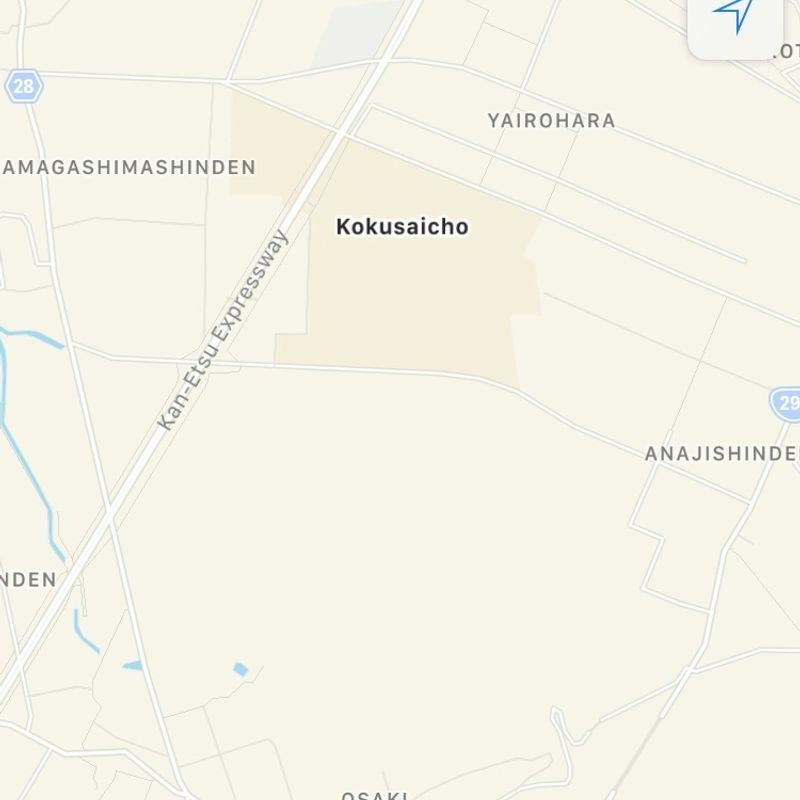 The university falls into the local district of "Kokusaicho", and even though residents in surrounding areas like Osaki (see the map below) were briefed about the planned facility, nothing at all was scheduled with the university students who live on campus. When the local government officials were asked why that is, they remarked words to the similar effect that "most foreign residents see themselves as temporary here, anyway". You can see on this map the Kokusaicho area, where the planned trash facility is slated to be built. Other residents in surrounding areas like Osaki were consulted in local town hall meetings, but nothing was scheduled with Kokusaicho residents - the ones who will be most obviously impacted. The local government produced a 65 page document, divided into 72 sections in Japanese for local residents to understand the proposed creation of the trash facility. This was promised (after requesting it) to be translated into English for students who don't necessarily have a grasp on Japanese. After all, it's an English-language-only university, so it seems only fair that those living here have the document in their native tongue. They put this off for several months, saying that they needed a translator to do it. Long story short, the document they produced for English-speaking residents ended up being translated courtesy of our good friend Google Translate (you can imagine then, how many errors/confusing parts there are - Google Translate isn't the same as using a human translator!) and was only 12 pages in length, divided into 13 sections. Most tellingly of all, the part about the proposed detriments to the local community was omitted completely in the English language version of the document, and when local officials were questioned about that, they said they omitted that part to avoid unnecessary confusion. Most infuriatingly of all, the students who live and study on the campus aren't getting a say in whether or not they're okay with the trash facility being built in their own backyard, so to speak. The decision is being made between the local council and the university's Board of Directors - many of whom don't even live in the region and are based in Tokyo. There have been plenty of times in Japan where I felt like my opinion as a foreigner didn't matter, but none so blatantly obvious as in this case.